Eye Pencil White - Other sizes/options. Eye Pencil Crimson - Other sizes/options. Eye Pencil berry - Other sizes/options. A shimmer powder created from Mica, a diamond pearlescent pigment, which enhances your sophisticated elegance. This multi-purpose product can be used on cheeks, eyes and lips to create a delicate highlight. Or mix with your moisturizer for application to the body or with your favorite hair styling product for added sparkle. Key ingredients: Mica provides shimmer, provides glide. PurePressed Eye Shadow Smokey Grey 1.8g/.06oz - Other sizes/options. 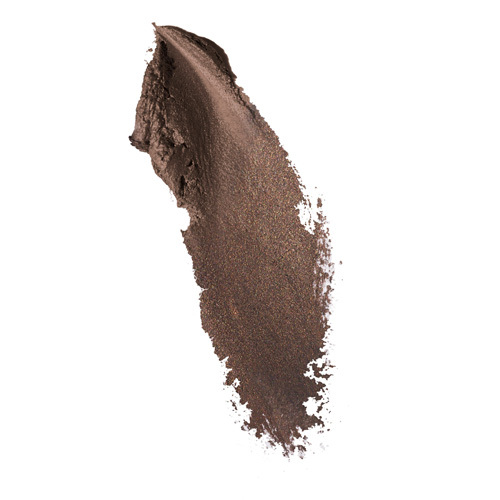 PurePressed Eye Shadow Taupe 1.8g/.06oz - Other sizes/options. PurePressed Eye Shadow Shell 1.8g/.06oz - Other sizes/options. 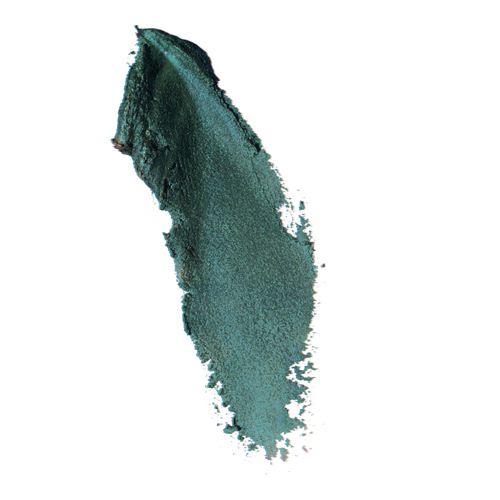 PurePressed Eye Shadow Oyster 1.8g/.06oz - Other sizes/options. PurePressed Eye Shadow Allure 1.8g/.06oz - Other sizes/options. PurePressed Eye Shadow Champagne 1.8g/.06oz - Other sizes/options. Designed around a color selection that s perfect for your skin s undertone, this all-in-one compact contains two lip glosses, a blush, a bronzer and a mirror for effortless touchups on the go. Contains perfect color selections for warm or cool skin tones. Apply the rich eyeliner and highlighter directly to the eye with the sponge applicator. Blend with finger, sponge tip or brush if desired. The highlighter can be applied along the brow bone, cheek bone or to the inner corner of your eyes. Can be applied as an eye shadow to entire eye area. Vary the intensity for a neat daytime look or for all-out smoky eyes. Powder sunscreen. Goes on smooth and leaves my skin with a flawless finish while providing sun protection.Helps Prevent sunburn and sun iduced skin damage. High uvb sunburn protection. Retains spf after 80 minutes of swimming/perspiring. PurePressed Base Pressed Mineral Powder SPF 20 Terra 9.9g/0.35oz - Other sizes/options. PurePressed Base Pressed Mineral Powder SPF 20 Autumn 9.9g/0.35oz - Other sizes/options. PurePressed Base Pressed Mineral Powder SPF 20 Mink 9.9g/0.35oz - Other sizes/options. PurePressed Base Pressed Mineral Powder SPF 20 Chestnum 9.9g/0.35oz - Other sizes/options. PurePressed Base Pressed Mineral Powder SPF 20 Ivory 9.9g/0.35oz - Other sizes/options. PurePressed Base Pressed Mineral Powder SPF 20 Light Beige 9.9g/0.35oz - Other sizes/options. PurePressed Base Pressed Mineral Powder SPF 20 Natural 9.9g/0.35oz - Other sizes/options. PurePressed Base Pressed Mineral Powder SPF 20 Caramel 9.9g/0.35oz - Other sizes/options. PurePressed Base REFILL LIght Beige 9.9g/.35oz - Other sizes/options. PurePressed Base REFILL Terra 9.9g/.35oz - Other sizes/options. PurePressed Base REFILL Chestnut 9.9g/.35oz - Other sizes/options.